I was asked by Cineworld what movies I can't wait to see in 2016 so that's what their blog post is going to be about today. 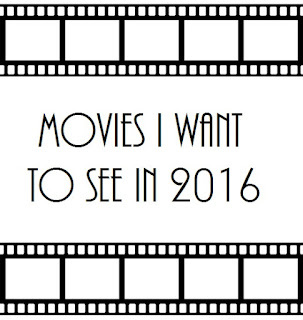 There are so many movies I want to see in 2016 as you will be able to tell.. If you are wanting to see any of the movies I mention let me know, or have you seen them already? What did you think of them? I'd love to hear all your thoughts and comments. Don't forget to check your local Cineworld for times and realise dates for any of the movies that you want to see in 2016! I love films. I actually have a cineworld card so I go all the time.